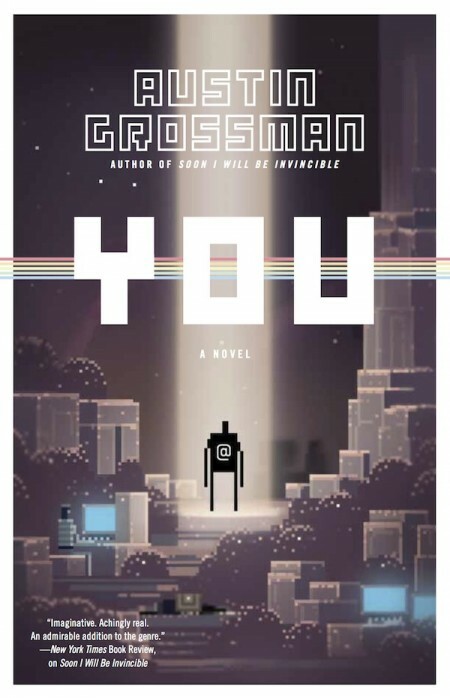 After reading Ready Player One I went looking for something new to read and Goodreads recommended I check out You by Austin Grossman. His name was familiar; turns out he’s a games writer and one I’ve seen in credits at least once or twice. A few of my gaming friends had also read the book and recommended it, so it seemed a smart move to pick it up. There aren’t many fictional books based around video games without being an actual media tie-in for a franchise, a la Halo, Assassin’s Creed, Fable, Resident Evil, etc, and even most of those are simply novelizations of released games. That’s one of the reasons why I had been super excited about Ready Player One. So to find another book published in this category within a year of the other, I felt I’d hit the jackpot. Russell hits up an old school friend for a job after a string of unsuccessful internships and a law degree that seems to have gotten him nowhere. Throw into a design lead position for the company’s next game, Russell decides to play through Black Arts’ previous games as research for the new game. 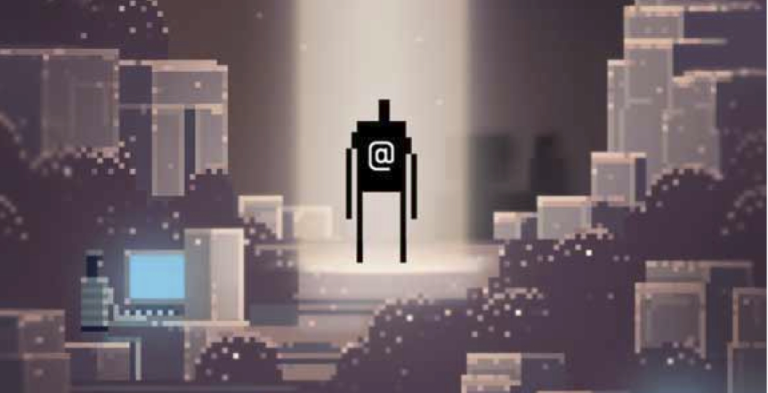 In the middle of his marathon, he comes across what appears to be a bug with widespread effects throughout the company’s game engine. You is told partly from Russell’s present POV, his recollections of a childhood spent creating the foundation of the Black Arts’ universe with the founders and his closest friends, and narrative summaries of Russell’s gameplay through the Black Arts catalogue. By far my favourite parts of the novel were when Russell would reminisce, telling the reader about the first game he made with Darren, Simon and Lisa, their time at KidBits summer camp, etc. It was with these scenes that I felt Russell actually had feelings. His present day POV was far too dry, the industry speak overly explained for the non-gamer reader. Who needs two to three (or was it four?) pages on how bugs get logged and checked through the system? Here he was, a man doing something he absolutely dreaded purely because he needed work, his lack of passion didn’t even jump off the page to make me feel for him. It was just “meh”. So it was OK. I didn’t hate the book because it had its redeeming moments but I also never fell in love with it or compelled to read more than three chapters at a time. Hell, there were nights I could barely sit through one chapter as the thought of reading what I knew was more game summary than anything else put my brain to sleep even though my body was wide awake. Hence the two-star rating I gave it on Goodreads.